Hello world! It’s been almost a year since I’ve last blogged or even went onto Foodiepink. 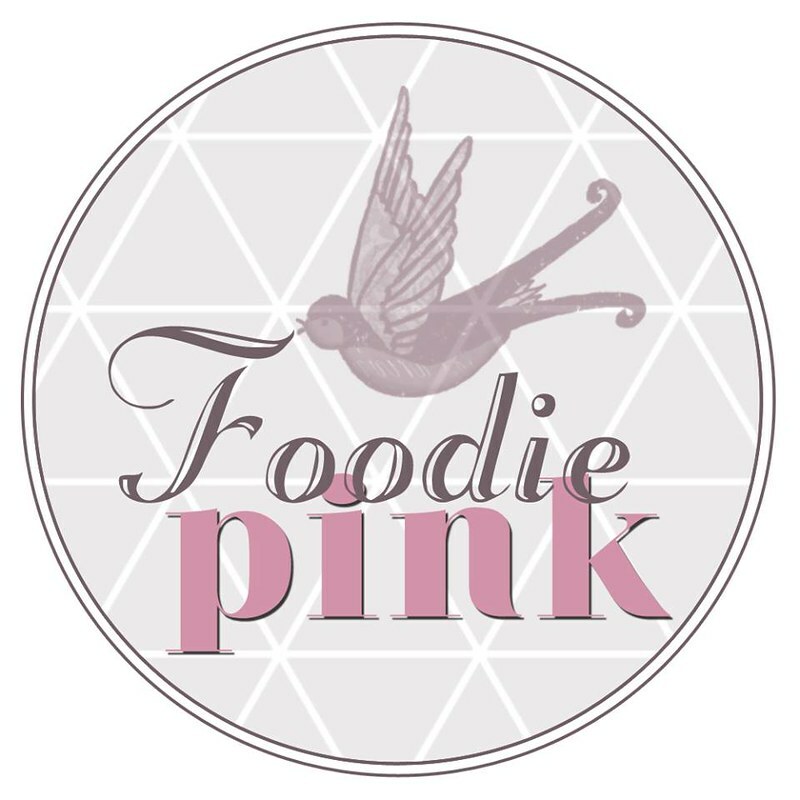 Really happy to be back again with a refreshed Foodiepink – in terms of the look of my homepage and blog posts. Rather than scrolling through singular images, I personally thought it would be great to group the photos and have them in a magazine-style layout. Let me know what you think? 🙂 Enjoy the rest of the post on Kabuke – one that I really enjoyed writing and I hope that I managed to convey the voice of the really friendly co-owners through this piece. As of 7 Oct, Kabuke was only 34-days old. It’s one of those speakeasy bars with little signages, where word of mouth is the best form of advertisement. I’m gonna let the secret out – it’s located at the shophouse on the 2nd floor, right beside My Awesome Cafe. Push the black door open to reveal a new realm, and you’d think yakuzas may have some business here. hoon stall at the hawker centre, through to the kitchens of Fat Cow and Kinki. It’s these stories of chefs, together with their supportive partners that I hear, that makes me want to come back to food-blogging, to share about these amazing testimonies of sheer perseverance and faith. At Kabuke, you’ll also find a friendly sake sommelier, who’ve had experience at Bar Ippudo. Get seats at the counter and while he’s busy with serving his drinks, he’ll still be more than happy to share his sake knowledge with you! ACT 1 – This act is all about opening your palate and the sake we’ve had was sweeter and very easy to drink. Shiso Tempura with Hotate Tartare ($15) – A must-order starter for me, it is uncommon to find shiso tempura at a bar/restaurant at a casual setting – it truly shows how Chef Rio wants to bring about the best of what Japanese cuisine offers to the public. The shiso tempura was so light and crisp and the tiny but satisfying cubes of scallop creates a perfect contrast, together with the roes and caviar. Tuna Tataki ($12) – Oh the garlic chips were awesome! Something that I would get from a nice Teppanyaki restaurant, which would serve them together with your meal. Very fresh tuna as well. Smoked Salmon Bruschetta – With the limelight shining on the previous 2 starters in this act, this seemed to shine less for me, though I must say that the bruschetta base was really well-executed – no easy feat to get it toasted to the right crunch with a slight chewiness/softness of bread you would expect. ACT 2 – Nearly on to mains, but not so soon yet, as we crave for more small bites to go with the sake. Slightly heavier bites now, accompanied by a sake that has a subtle floral fragrance – a lady’s favourite! Crispy Goma Goma Wings ($12) – How the story of this goes – a customer was so amazed by this dish, she came back the next day and ordered 5 plates straight (that’s 20 wings in 1 seating)! Are these wings truly that legendary? Yes, they have my vote. They’re like atas harcheongkai, but probably 10X tastier and not any more expensive. What struck me was how tender and moist the wings were, while retaining it’s crispy exterior. Baby Corn ($10) – Someone has finally given some recognition to my favourite baby corns! Who would have though that baby corns go so well with sake? I just wished they were crunchier though. Takoyaki Fries ($12) – A fries version of takoyaki, I thought this was really innovative and a great bar bite. That said, I’m not a fries person and the closest inkling to liking fries is usually sweet potato fries. ACT 3 – Well, let’s talk about the heavyweights now. My favourite act of all 3, each dish left me wanting more of them. Kabuke Wagyu Bowl with Truffle Oil ($28) – I came back to Kabuke within a week to have this their beef bowl again! This is of course just a tasting portion but you could only imagine how value for money this would be. The wagyu beef slices were superior, and when mixed with that lovely truffle oil and onsen egg, it’s literally happiness in a bowl. Really. Miso Pork ($18) – I must say Kabuke do their meats very well! This miso pork has been marinated using apple cider, hence extremely tender and flavourful. I like the fact that the proportion of miso was not too heavy, perfect for my liking. I have to admit I was the one who wiped the plate off clean. Nasu Dengaku ($9) – Eggplants in 2 flavours! I love the smokiness in the eggplants and within a dish, you’ll be able to taste sweet and salty miso – pretty ingenious. FINALE – Of cheese platter and sake flighting. Kabuke Cheese Platter ($25) – If you know me, I’m not a fan of cheese. But it’s a sake and cheese pairing is a first for me! I will not comment on the cheese but the raisin butter coins you see on the platter were so tasty! These are apparently hand-carried by the partners whenever they fly back from Japan. How precious! You’d never know what this unseemingly odd combination of butter and raisins do until you taste it – sweet and savoury, with the butter slightly soft and melting in your mouth, while you chew on those plum raisins. Pretty mindblowing. Kabuke Sake Flighting (3x50ML, $24) – You can choose from a range of sakes and being an amateur, the sommelier is all ready to help and customise the flights according to your palette preference. Great for people who would like to get to know more about sakes, but do not yet want to invest in a whole bottle. Have a favourite that cannot be found in SG? They’ll be willing to hunt it down and bring it in for you! Let’s talk about their lunch menu which I went back for! During lunch, they serve rice bowls – 3 beef bowls, a pork one and a bowl of the day. When I was there, the bowl of the day was Salted Egg Chicken. The bowl is perfect for the lunch crowd, and the whole vibe was electric – you’ll see happy images of people devouring their bowls and bonding over $5 housepour sakes. For a moment, it did bring me out of the stress of the corporate world. I guess it was the same for my colleagues! I’m really excited to see how far Kabuke would go. This tasting experience was one of the most honest, humbling and down-to-earth ones. And I’m thankful for that.